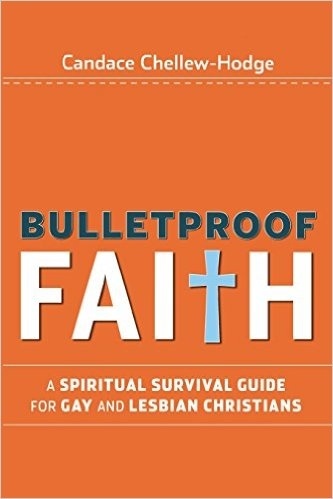 In Bulletproof Faith: A Spiritual Survival Guide for Gay and Lesbian Christians, Candace Chellew-Hodge shares her own story of transformation. She was at one time a seminary student looking for biblical “weapons” in order to defend herself as a lesbian, but she became a person of “bulletproof faith” who no longer needs to fight. Instead, she has come to rely on her knowledge and experience of her Creator to feel secure in God’s love. This book is a hold-in-your-hands expansion of the equipping and nurturing that Chellew-Hodge has been offering the gay and lesbian Christian community for well over 15 years as the assistant pastor at Garden of Grace United Church of Christ in Columbia, South Carolina. 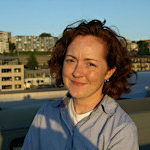 She is also the founder and editor of Whosoever.org, and author of a blog posted at ReligiousDispatches.org. As a Christian lesbian, I remember being struck by two things the first time I read this book in November 2008. The first is the novel idea that our experiences of the Holy Spirit, as gay and lesbian people, are no less valid than the experiences of straight followers of Christ. Such an idea is mind-blowing to those of us who have been taught not to trust our experience of God’s Spirit because it contradicts church tradition and fundamentalist interpretations of the Bible. But as Chellew-Hodge reminds us, God does new things just as God did when Peter was instructed to break Old testament law and eat things that had been deemed unclean. God spoke to Peter and said, “What God has made clean, you must not call profane” (Acts 11:9b). The second thing that struck me in my first reading was simply the way that, at the beginning of the book, Chellew-Hodge laid out how it feels to be a gay or lesbian Christian—the things we experience, both challenging and rewarding, that are unique to being a sexual minority in the church. I felt as though someone had stepped inside of me and told my own story! Seeing it in print was affirming and made me feel that much less alone. I see Bulletproof Faith as having three main components: (a) reframing the spiritual-survival issue from a place of defense to a place of confidence; (b) giving us skills for choosing our battles wisely and handling them with gentleness and reverence; and (c) guiding us through spiritual practices that prepare us for the emotional challenge of difficult conversations. 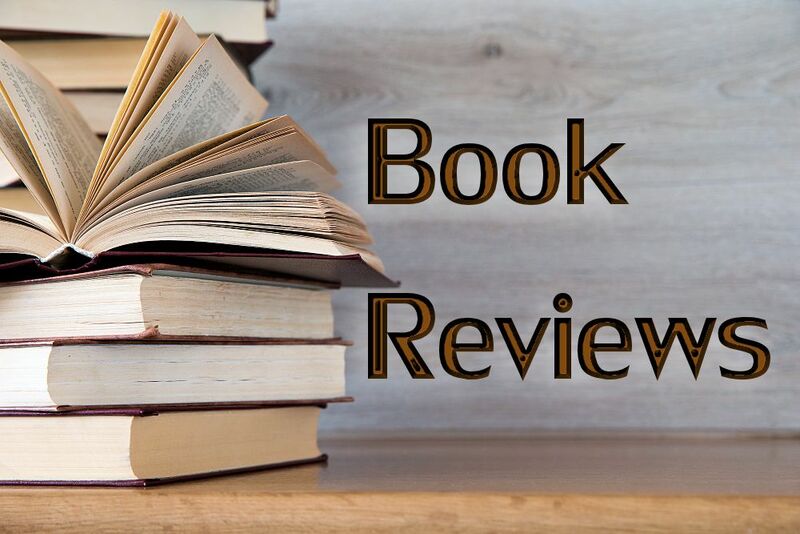 Chellew-Hodge begins Bulletproof Faith by offering a whole new way of considering the conversation around homosexuality and Christianity. She proposes that “there is only one side” to the issue and that side proclaims the inclusion and acceptance of GLBT Christians, that our lives and the desires of our hearts are not sin in the eyes of God, and that we need not change or live a life of celibacy to be acceptable to the church. This position is 180 degrees from the average message heard by GLBT Christians. Instead of a message of reproach, we’re offered a chance to live with confidence in our understanding of God and God’s purpose for our lives. Chellew-Hodge doesn’t use Bulletproof Faith to explain the scriptures typically cited to condemn us, though she provides an ample list of resources at the back of the book for our proof-texting needs. But instead of getting into a battle of proof-texting, she encourages us to take a more wholistic approach to our understanding of God, based on John Wesley’s “four legged stool” model which relies not only on Scripture but also on tradition, reason, and a heavy dose of experience. We are encouraged to trust in our own understanding of the Holy Spirit’s guidance in our lives and to not let others accuse us of trying to justify our sexuality. Many times, she says, the best response to an accuser is simply to walk away. But there are times when conversation is necessary, and Chellew-Hodge equips us to respond in ways that affirm our identity as gay, lesbian or transgendered Christians and to assert our place in the body of Christ. She teaches us how to do this, while acknowledging our accuser’s own identity as a beloved child of God, and helps us to consider the hurt they must have suffered or the fear they must be experiencing that has caused them to lash out at us. She emphasizes that if we prepare adequately and are confident in our experience of God and God’s love for each of us, then we never need defend ourselves. Instead we can be representatives of God’s enduring love for all people by having “gentle and reverent” conversations with those who would condemn us. In times like these, when our pastors deny us church membership, when our families reject true relationship with us, and when the loudest, most prominent voices in the church tell us we can’t be both gay and followers of Christ, we can often feel very alone. Bulletproof Faith reminds me that we are not alone, and one day we all will be reconciled to the church, to society, to our families. And justice will reign. Only upon re-reading Bulletproof Faith for this review did I come to see what I believe is Chellew-Hodge’s real message. It’s the same thing my mother taught me when I was young and the girl down the street bullied me. “Kill them with kindness” she’d say. By being the unlikely emissaries of Christ’s love, we who are lesbian, gay, bisexual, and transgender can not only diffuse an angry accuser but serve to be God incarnate in the life of another broken and seeking soul who would condemn us. It’s only through sacrificial love and an openness to sharing our story that the hearts and minds of those who don’t yet understand us will begin to change.